The report suggested that Lenovo's Windows 8 tablet will feature a processor from Intel and the IdeaPad Yoga seen at CES 2012 may be the Windows 8 tablet in question. 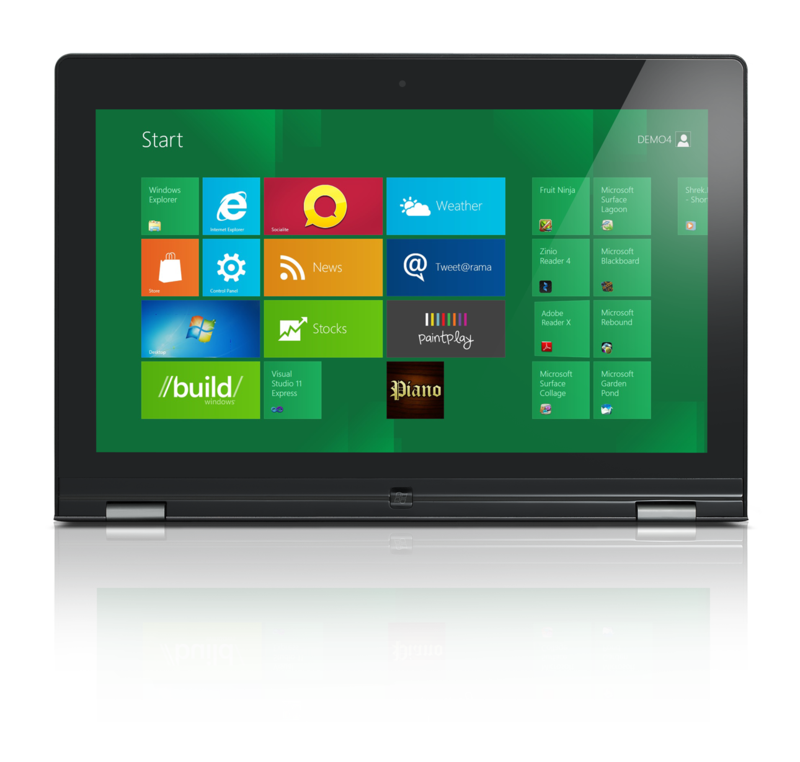 The Yoga, displayed at CES with Windows 8 running on it, is a 13.3-inch Ultrabook which can be transformed into a tablet. Dell, Asus, Samsung and HP are also said to be in the race to bring out the first Windows 8 tablet, but it is really unknown yet as to which manufacturer will actually make it out first. Windows 8's native support for both x86 and ARM-based chips means that the number of Windows 8 devices produced could be unimaginable. 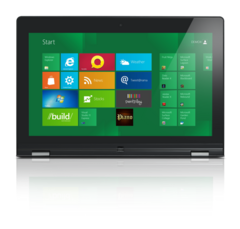 Meanwhile, do check out the video below to see the Lenovo IdeaPad Yoga in action at CES 2012.